False is not always wrong. 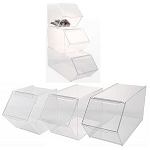 This Large False Back Food Bin allows you to cut down on wasted products. 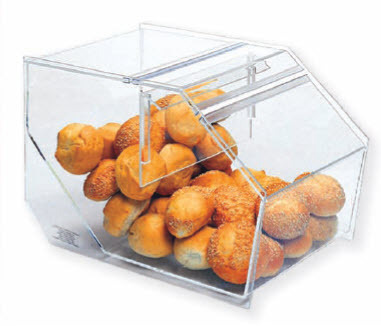 Customers see this snack container as always full and fresh looking, creating a more appealing display. You can see when product is low in this food bin, allowing you to easily maintain your inventory. 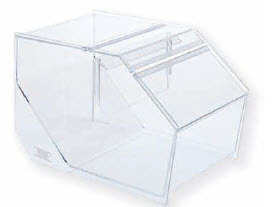 Simply display your baked goods in this bakery bin or fill with brightly colored candies and guests will quickly buy them up. Need a smaller one? Try a Small False Back Bin . 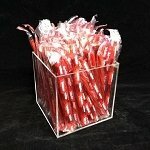 Order yours today at All Candy Containers.